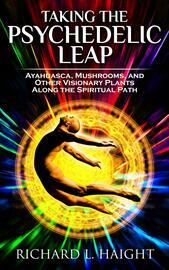 Do you believe psychedelics aid in spiritual awakening? What happens when a pharmacological "purist" feels an unexpected inner pull to take psychedelics? "It may be the most important book you ever read." Bestselling self-help author Richard L. Haight―master instructor of martial, meditation, and healing arts―experiences the pull, sets aside his purist ideology, and takes multiple terrifying leaps of faith into the deep subconscious to face his darkest, most foundational inner demons. For his journeys, Haight makes use of three ancient shamanic plants found in South, Central, and North America, and he discovers a new perspective that catalyzes tremendous personal transformation, with or without psychotropic plants. - You want to confront your own deepest, oldest inner demons, but you're having trouble "getting there"
"This book is a page-turner, exciting, and written with captivating imagery that transports you on this Psychedelic journey." "I experienced a palpable energy coursing through me...that drew me to a deeper hunger in my quest to be whole." "I felt elation and had the sense I was taking part in an epic or classic fairy tale―the quest, fighting the dragons and the final hard-won conquest." "It's time for the stigma to be lifted from our sacred plant teachers! This book is definitely a step in that direction." 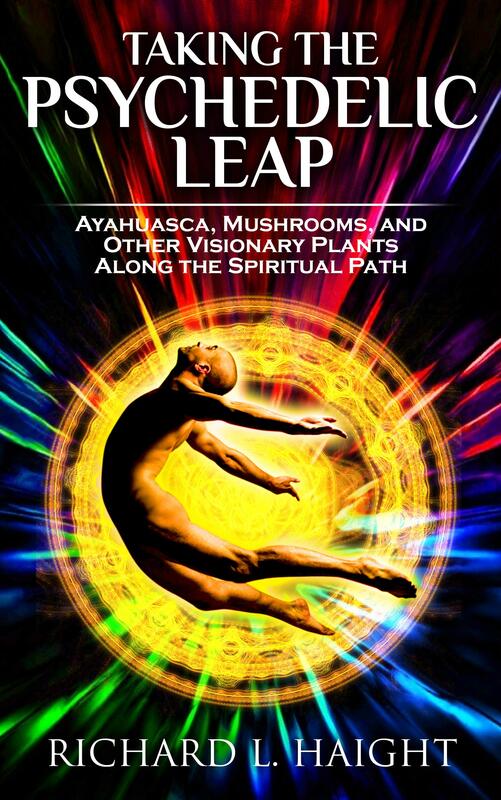 "Whether or not you use psychedelics, this book can open a door to your inner awareness."